Now that Thanksgiving is over, it's time to start thinking about holiday shopping. 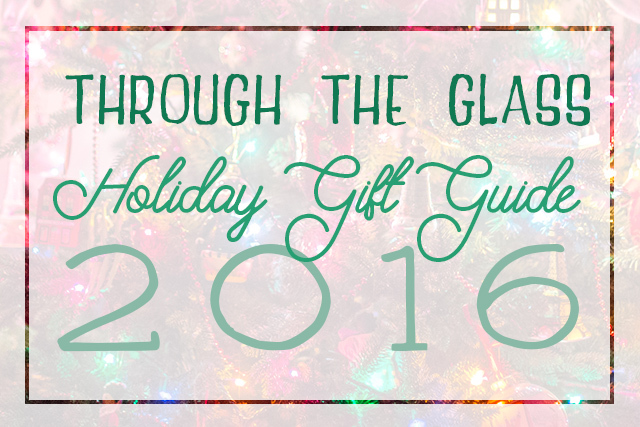 This is my third holiday gift guide. Many of the items in my gift guides from 2015 and 2014 are still relevant this year, so be sure to have a look at those too. This year my focus is on gifts featuring photography. I've been lucky to stay in some hotels and lodges with gorgeous views. 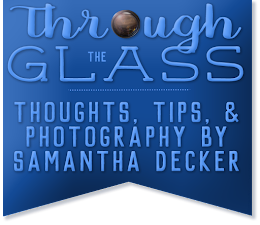 In this post, I will share my favorites, along with the photos they inspired.